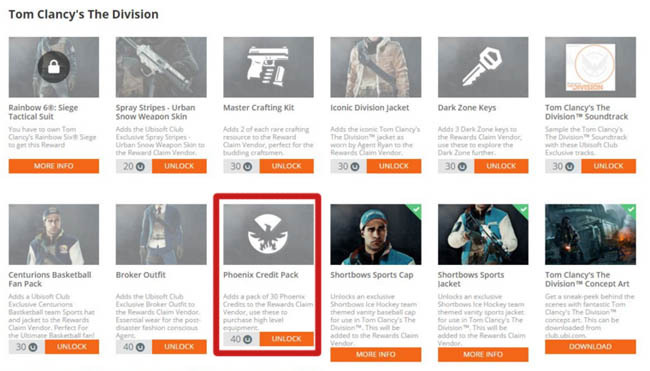 In this guide I'm going to show you all of the Chest locations in the Dark Zone. 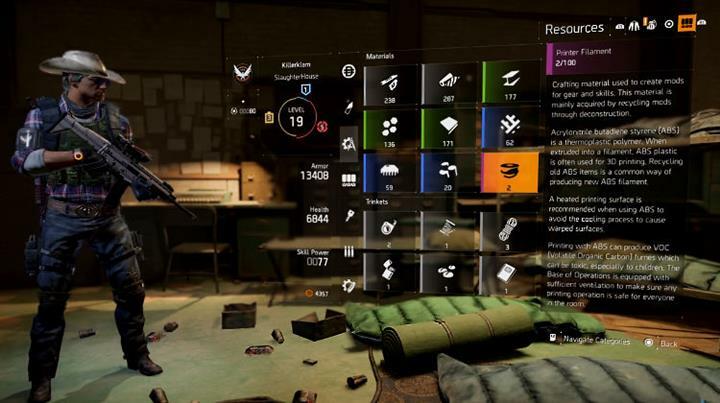 Chests are a guaranteed way to earn lots of Dark Zone credits/funds and exceptional weapons and gear. Players can find Legendary and sometimes High-End weapons for free simply by farming chests and extracting the loot for safekeeping. 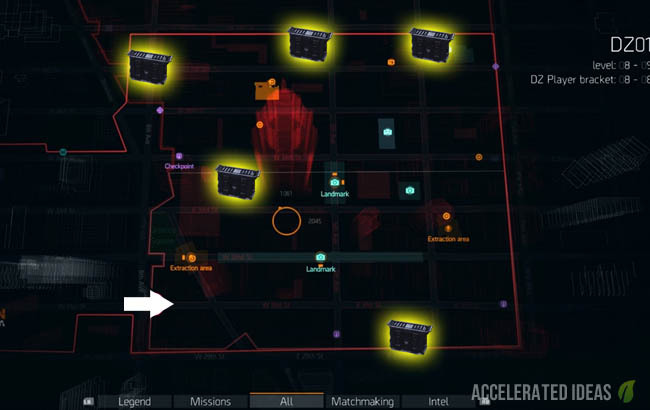 Chests have spawn times so once you've looted one particular chest remember to move onto the next to avoid wasting time (and being intercepted by other agents). Landmarks are your best friend for finding chests so watch out for them at all times. Lastly, do your best to memorize the Dark Zone chest locations as you follow this guide - chests never move and you can repeat this process as often as you like. Remember chests are always spawned (i.e. available to loot) along with high level enemies. No enemies then no chest spawn. You must kill the enemies before you can reach the chest location. Ok, let's get straight into the guide and first up is DZ01 and DZ02, the first Dark Zones you encounter in the game. 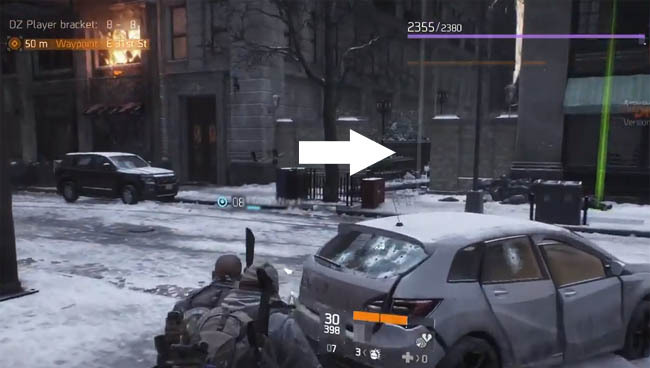 Take note of the yellow chests on the images below, the white arrow is an entrance point to the Dark Zone. The first chest is located along E 31st Street, see the southernmost chest on the map above. As you approach the cross roads you'll see a little alley way, the building on the left is also burning. Head down the alley way to the end and the chest is there. Venture to the top right of DZ01, shown on the map above. The steps outside of Madison Library are the location for this second chest. 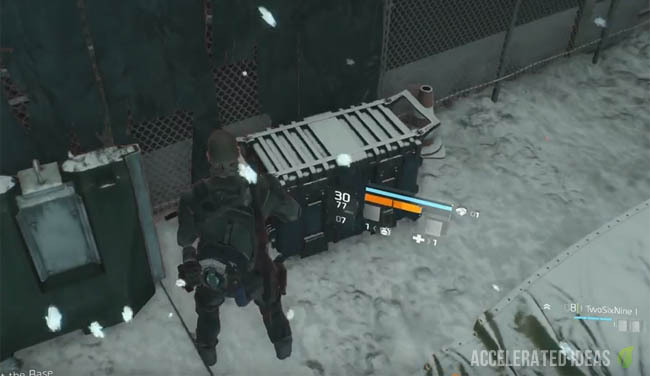 Also take note of the loot container on the left which contains valuable Division Tech crafting material - you'll need this at some point too. Follow the road from the library towards the sports store, shown in the top middle of the map above. It's roughly opposite the car park extraction zone. Go inside the sports store, clear out the enemies inside and head up the stairs where the rock climbing rig is. The chest should be right in front of you, next to sofa/couch. The next chest is highlighted in the top left hand corner of the map above, it isn't near a landmark but resides in a Cleaner area, defended by some pretty high level enemies. It's not an easy chest to SOLO so be prepared. Follow the road away from the sports store, go past the burning car and slip through the large gates into a contamination zone (filter 1 required). Keep going until you reach the intersection with 6th Avenue where you'll immediately find the high level Cleaners with flamethrowers. Clear out the threat and go to the back of the area to claim the chest. The 5th chest in this guide is actually underground. There are multiple entrances but the easiest one leading from chest 4 is the located at coordinates 1151, 1954. Work your way underground to the deepest point. You should see the subway tracks and a stationary train. Head into the small room beside the train and the chest is in the corner.